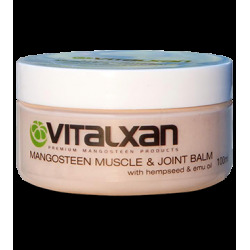 * VitalXan mangosteen is a powerhouse of nutrients with over 40 antioxidants called Xanthones. * A Champion against inflammation. * Strong immune system support and energises body balance function. * Gluten Free – Lactose Free. Arthritic friendly. Antioxidant Formula. * Chemical & pesticide free – Vegee caps – Lactose / Gluten Free. * Certified heavy metal, preservative and chemical free. * Australian Government Laboratory tested and certified for purity. 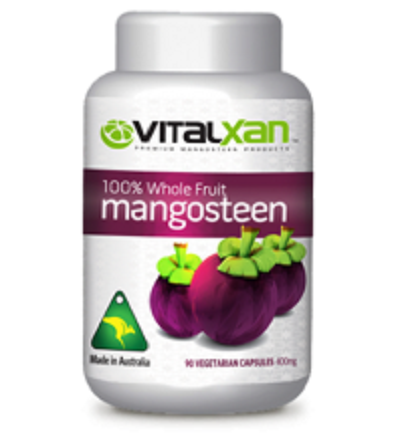 * Vitalxan – The Australian made mangosteen premium brand since 2003. James Cook University have released the thesis on the recent completed human research study on schizophrenia using the Vitalxan Mangosteen Powder. Download the link on our Research Drop Down Menu. A PDF may be downloaded. Watch the Today Tonight 7 interview on the amazing mangosteen. See how this fruit is affecting people’s lives! The research study showing how mangosteen can prevent Melanomas from spreading is just amazing. Feeling flat tired – Need an energy boost? Imagine running your car without an oil change. Yes it would break down! 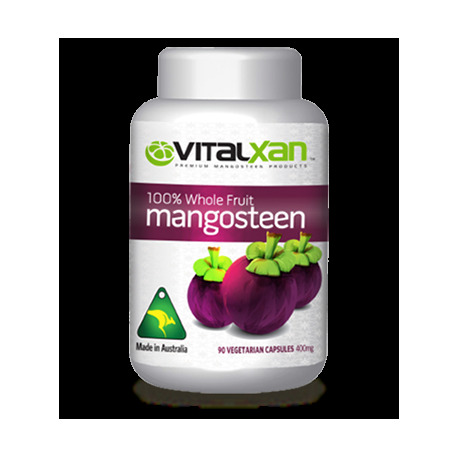 VitalXan mangosteen is a powerhouse of nutrients with over 40 antioxidants called Xanthones. Ensures strong immune support. Energises body balance function. VitalXan Mangosteen –The antioxidant powerhouse of nutrients with over 40 antioxidants. Also the richest form of XANTHONES a special class of super-strength antioxidants offering benefits to every system of the body. ORAC rating 3,365,000 per kg – Organically grown in Thailand. 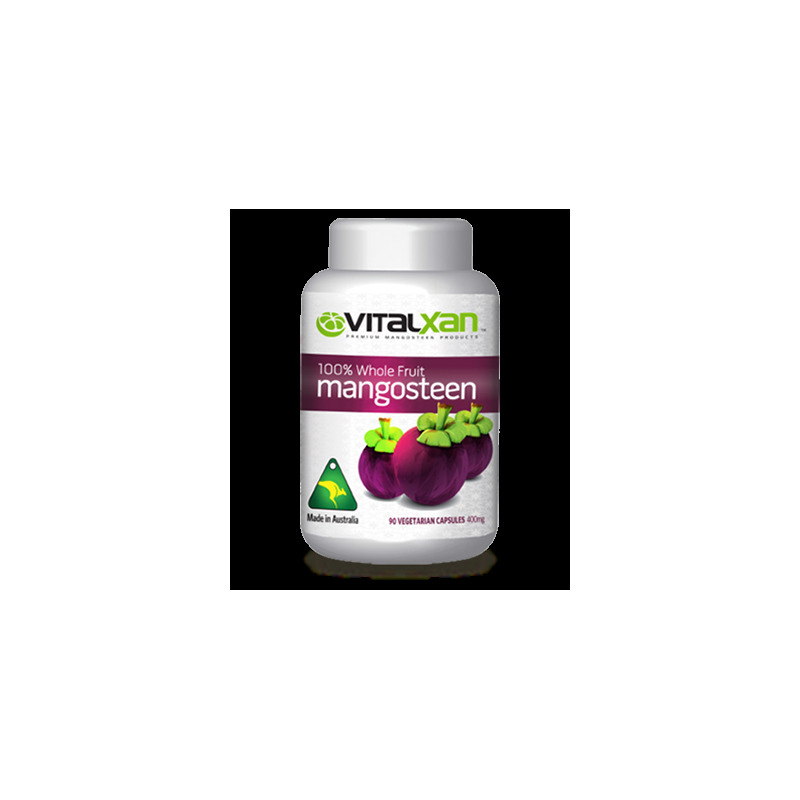 VitalXan Mangosteen Dietary Supplements are pleased to announce that James Cook University have released the thesis on the completed research study where they used the Vitalxan Super Mangosteen Powder. The study shows that the Vitalxan proprietary mangosteen Garcinea Mangostana used as the basis of the clinical trial could have a positive outcome for people. Further studies later next year may well confirm this study results. Deakin University are now initiating further double blind trials at several clinical sites around Australia for up to 300 people to find out why and how the VitalXan mangosteen powder works for schizo-active conditions. We do not use any Chinese sourced Mangosteen. He is a Chiropractor, Osteopath and a Naturopath one of the nation’s leading authorities on Holistic Health Care, And has practiced since December 1977 as a director of the Holistic Health and Wellness clinic in Gymea NSW Australia. The clinic treats a wide variety of conditions using a broad range of therapies, which include Chiropractic, Osteopathy, Naturopathy, Nutrition, Acupuncture, Herbalism, and diet and lifestyle management. He created “WHOLISTIC INTEGRATED NATURAL SYSTEMS” (W.I.N.S.) which is a combination of many different clinical diagnostic and treatment methods. This is presented in seminars to health professionals. Dr Bill is the founder of the ACADEMY OF TOTAL PERSONAL DEVELOPMENT, which gives seminars on health, motivation, and personal development. He has authored a number of books and articles as well as producing audio and video tapes. He has lectured interstate and overseas and is a past lecturer of the Sydney College of Chiropractic. I can now play tennis again for the first time for 5 years. I am so energised now. Just brilliant products. I have Ross River Virus. Marvellous products just wouldn’t be without them. Vitalxan has turned the clock back for me. Much more mobility and energy. I am a radio personality and don’t mince my words. Great products amazed at the results. My student (suffering from blood cancer at stage 4). I told you about her story to you at dinner. Do you remember? At that moment you gave me 2 bottles of vitalxan mangosteen for her, for free. When I gave it to her she was really touched and said I can't believe it, that there is someone so far away from here, who didn't know her, but cared for her disease which can only be cured by a miracle. Yesterday ( after 3 months) she came to me with new look, beautiful hair looking very healthy and fresh. She told me that she's free from that cancer after so long in pain due to chemotherapy. She said she never felt good before she consumed your Mangosteen Caps. Her mom gave me a beautiful-branded bag as thankful to me, but that's thanks all for you. The hero is you. I promise her to send one million thanks from her to you, and a big hug. But unfortunately, my aunty who suffering from breast cancer stage 3 yesterday was passed away. I'm really sorry for myself I didn't give her vitalxan mangosteen. If only time could play back. Hope you and your lovely family are happy always.